The latest circular from the extremist far right group, Britain First, can only be described as intimidating and more worryingly, where minors are being used to promote this extremist far right group. Are these the same ‘militant Muslim areas’ that has seen them previously go into the boroughs of Waltham Forest and Tower Hamlets and stand outside the East London mosque, whilst posturing and being abusive to worshippers? To describe Tower Hamlets as a ‘militant Muslim area’ shows how deluded this group has become and how they are part of the problem and not a solution for communities in our country. This extremist group simply seems to have forgotten that its actions have been instrumental in creating fear and counter-extremism in some areas. However, there are two elements in the circular bulletin that are deeply worrying. 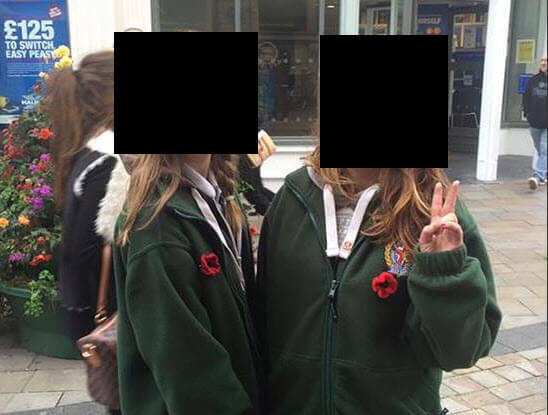 The first is that two young girls are shown wearing the extremist far right sweatshirts of Britain First. This is deeply worrying and raises into question safeguarding issues. We will no doubt be passing on the pictures to the relevant authorities, given that young children are included in material related to this extremist far right group. 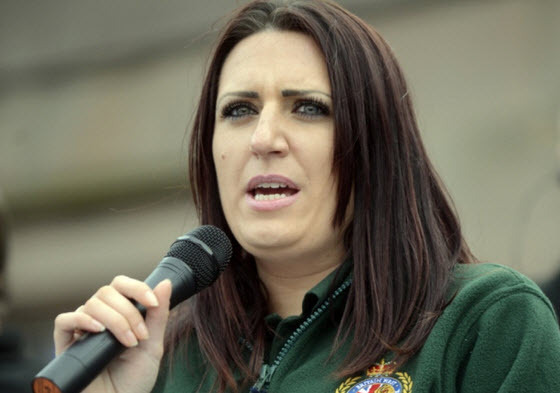 Given that Britain First is becoming more militant and aggressive in the make-up of its material, we urge authorities to continue to look carefully at this material and to act against the group where appropriate. The only thing that will make ‘Britain First’ globally is hard work, communities working together for a better social and economic future and where citizens value and safeguard our collective safety. Groups like this are a hindrance to these laudable objectives and simply serve their own deluded extremist ideologies.